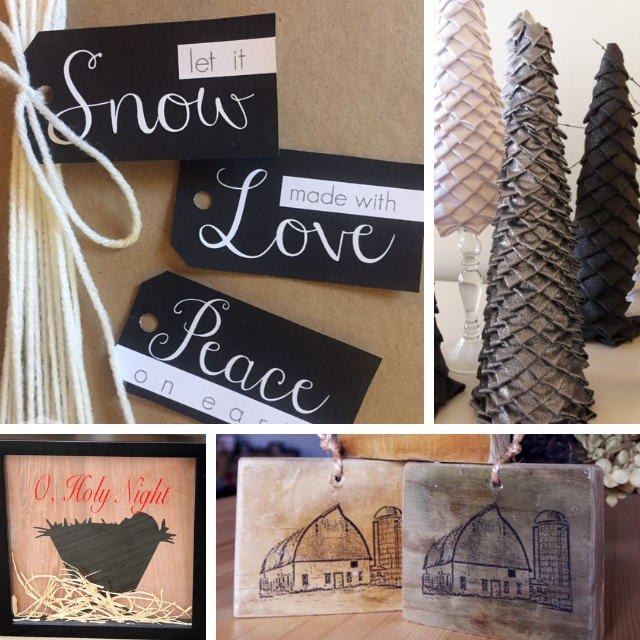 I’m so excited for my favorite crafting season of the year! 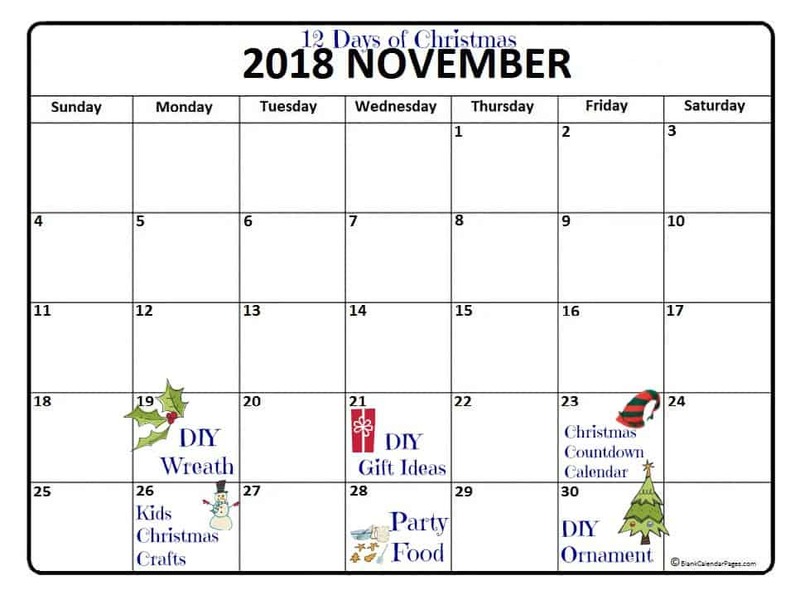 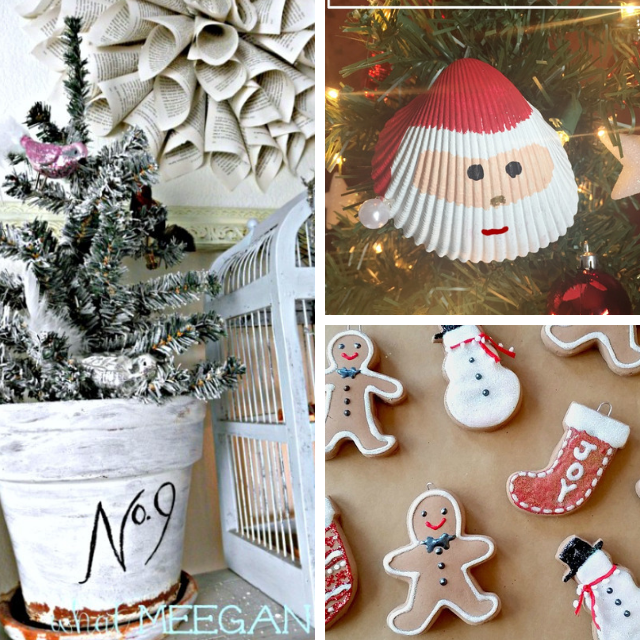 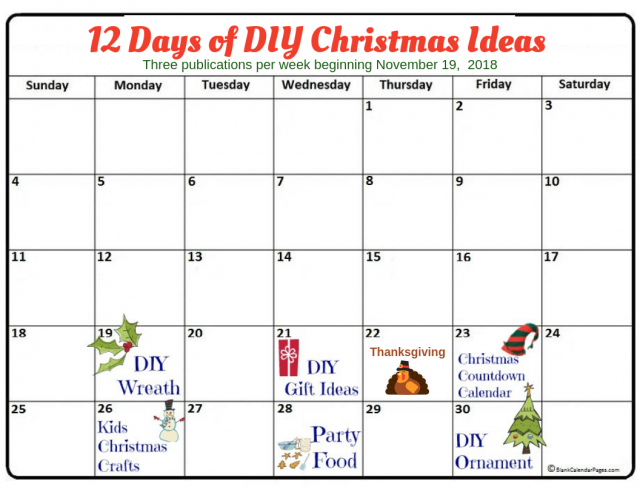 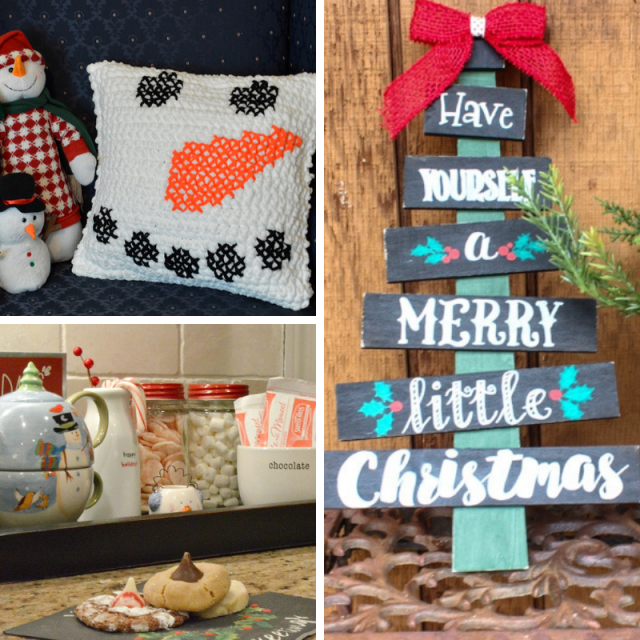 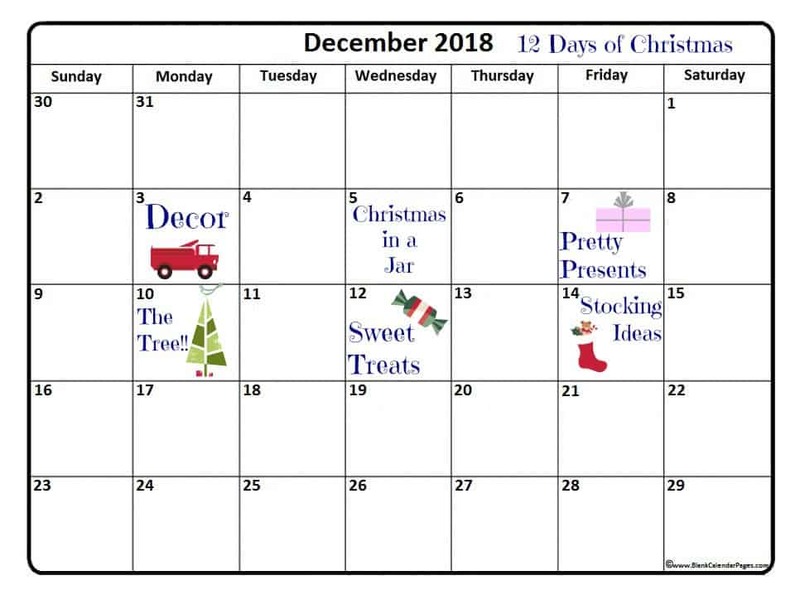 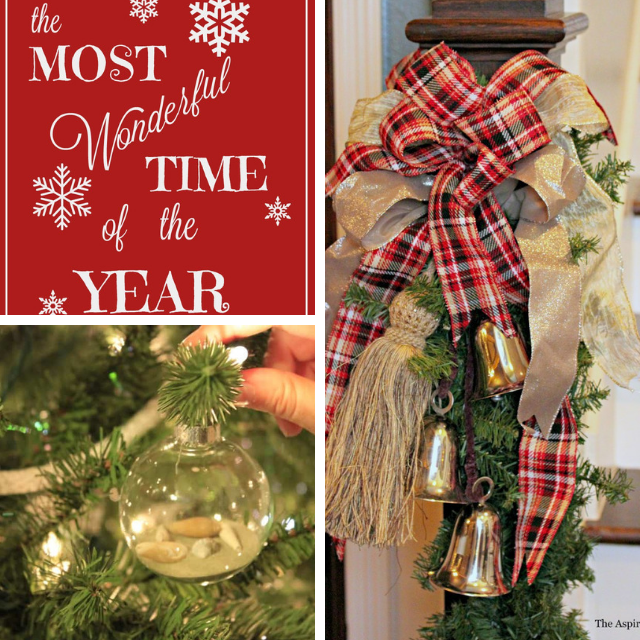 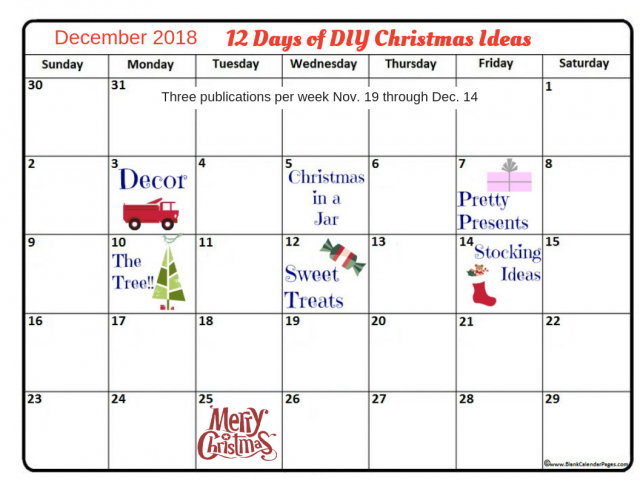 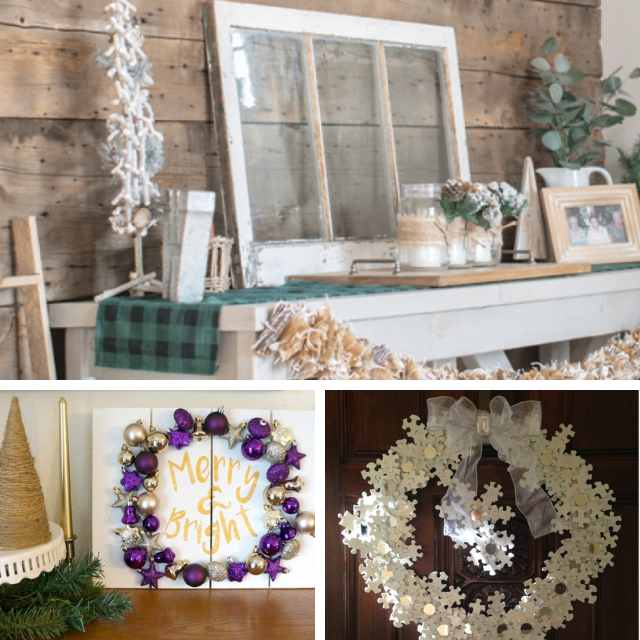 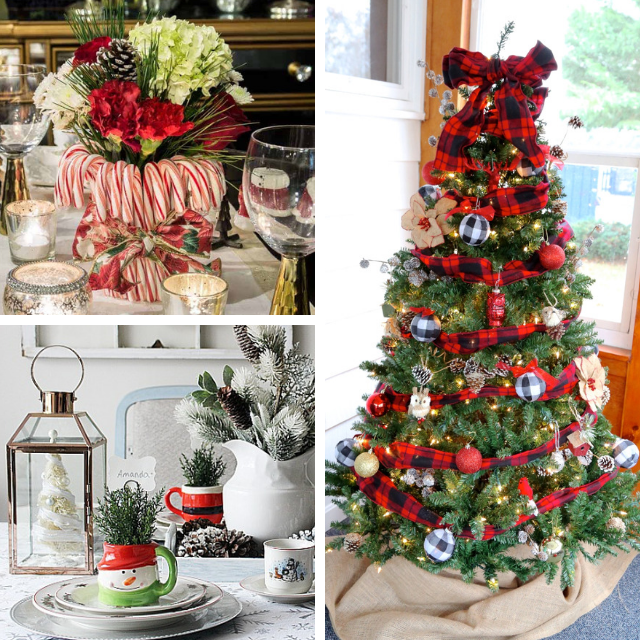 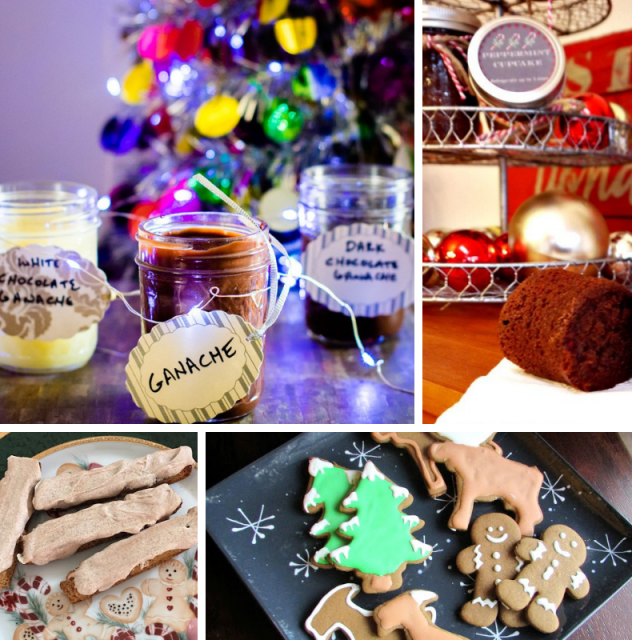 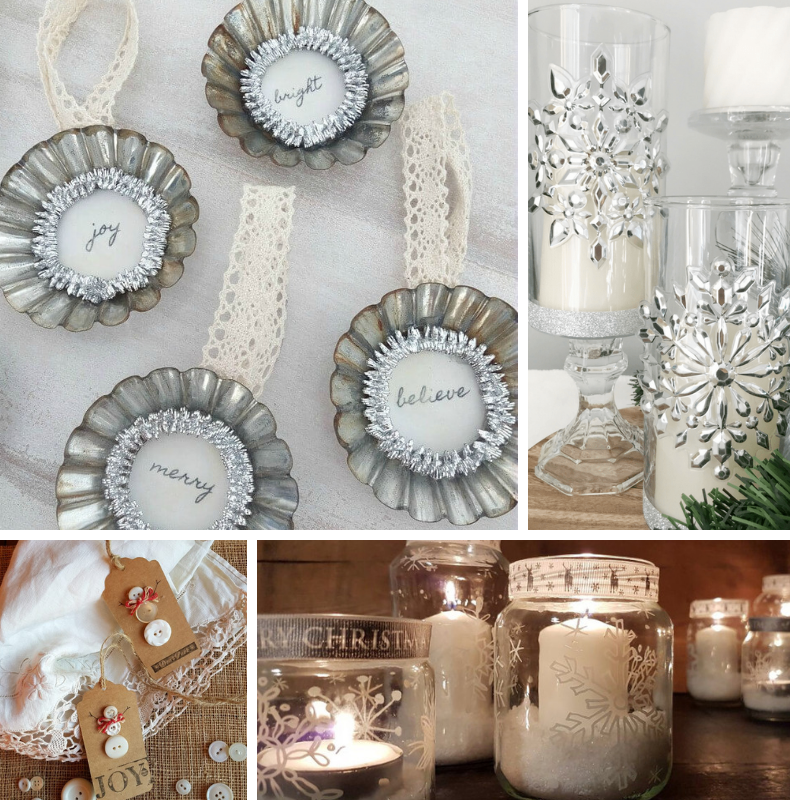 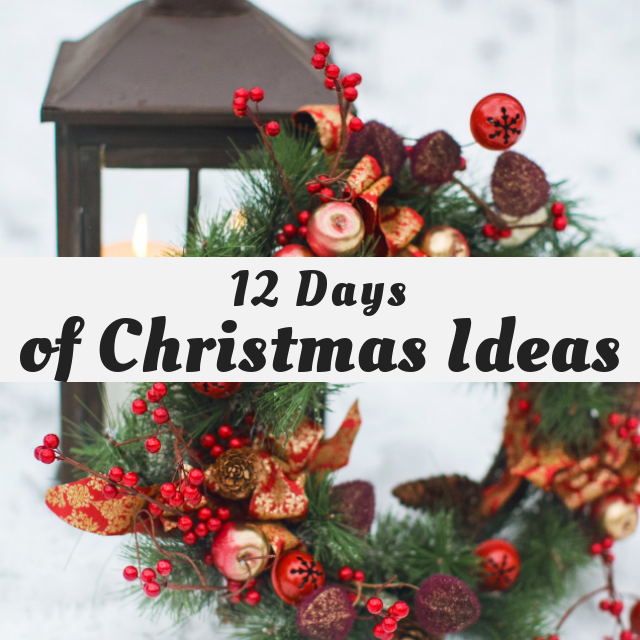 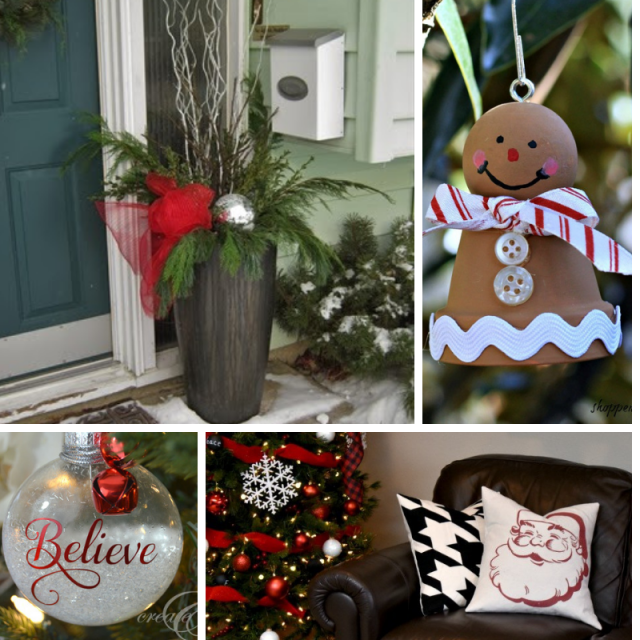 I’m teaming up with a group of great bloggers to bring you 12 days of DIY Christmas crafts and decorations that you can make to decorate your own home and get into the holiday spirit. 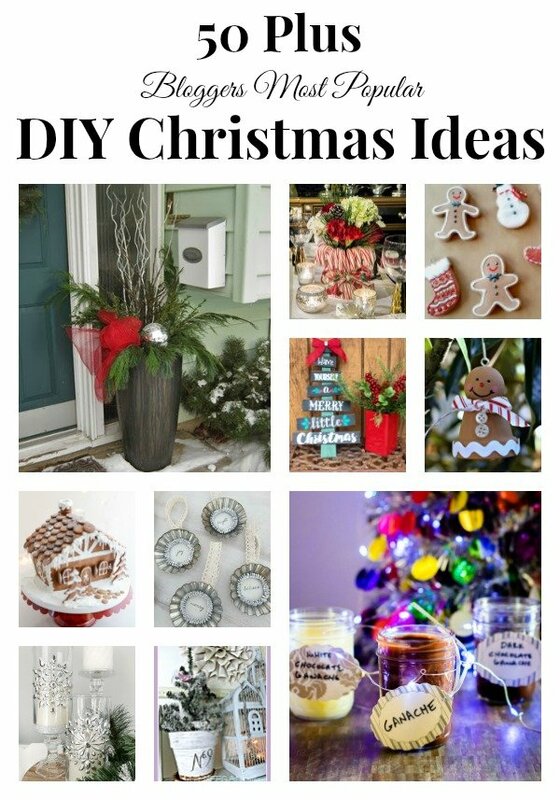 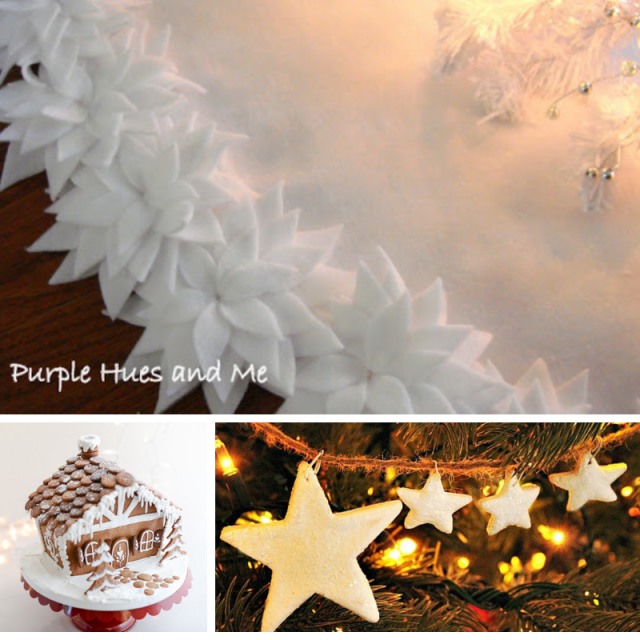 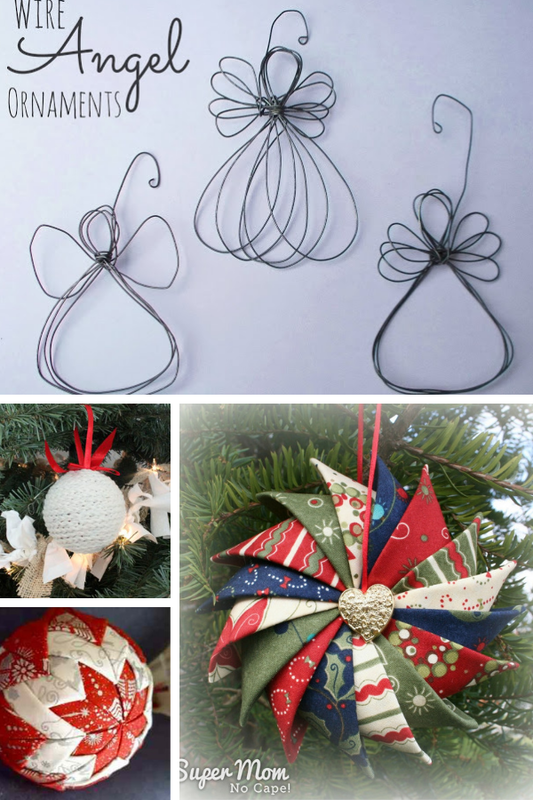 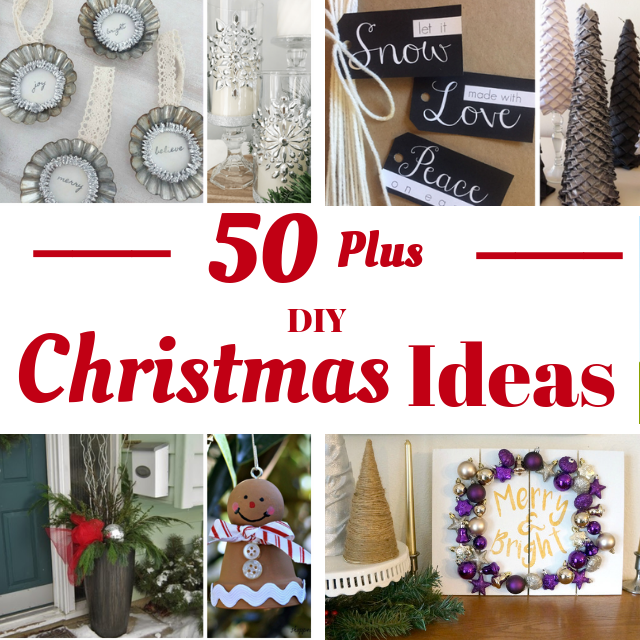 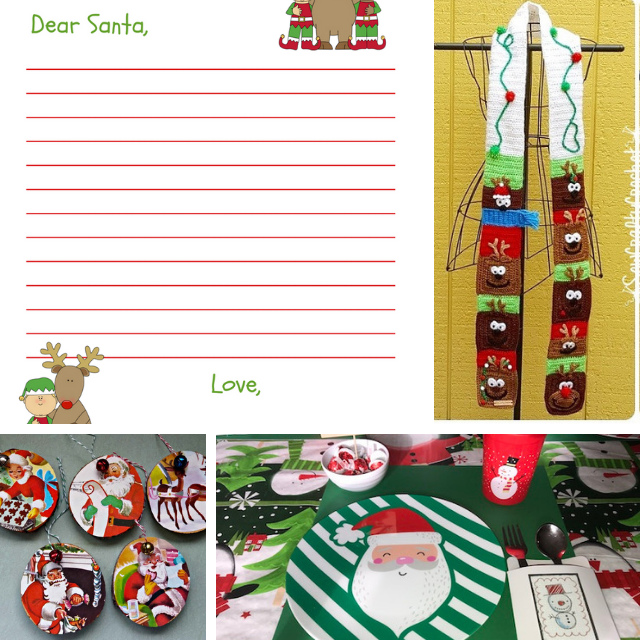 This is going to be a challenge because while you can make these cool Christmas crafts anytime leading up to December 25th, I’m making these crafts one after the other and posting them here on my blog. 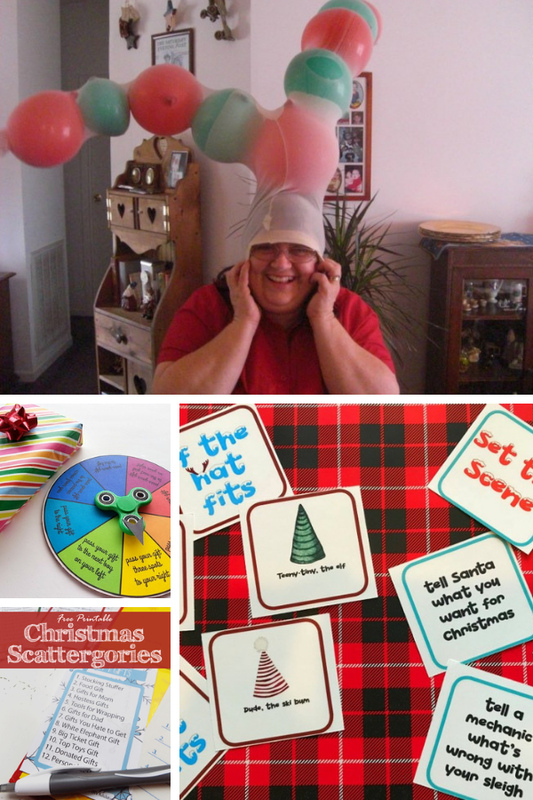 I’m up for the challenge so keep visiting The Moments at Home to see what I create each week, and follow along on Instagram too!